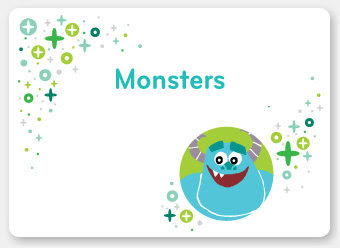 Where Roots And Wings Entwine: Munchkin Monsters Toddler Dining Set Review. 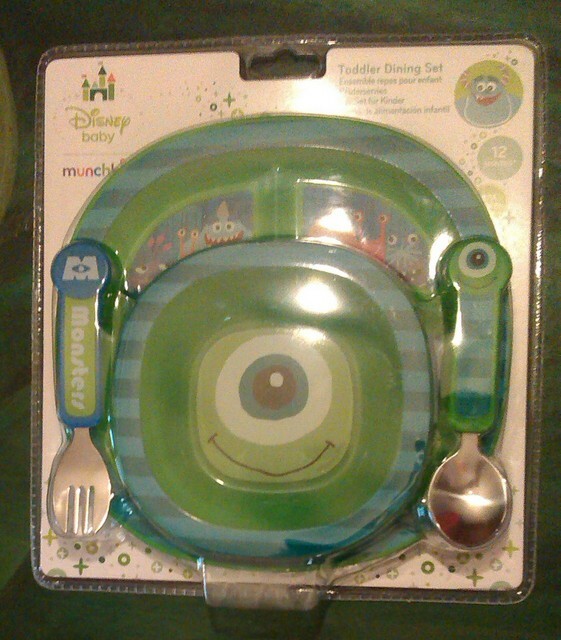 Munchkin Monsters Toddler Dining Set Review. We love Munchkin; their colourful and fun bath toys are great for water babies who love splishy, splashy bath time fun and their Click Lock cups are invaluable leak and spill proof cups. We fell in love their Click Lock cups when we reviewed them and they are now the only cups we use; Bug loves the bright colours of the cups which are a great shape for him to hold and drink from and I love the fact that even after being excessively used over a period of many months they are still 100% leak and spill proof. As we love Munchkin we were excited about Munchkin’s exciting news that they have teamed up with Disney Baby. Mickey Mouse – the much loved Disney character Mickey Mouse makes an appearance on the Munchkin Inc. and Disney Baby range of cups and toddler dining sets. 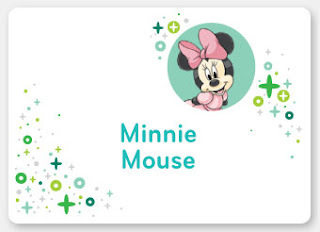 Minnie Mouse – the girly and fun loving Minnie Mouse character adorns the range along with her signature pink bow. 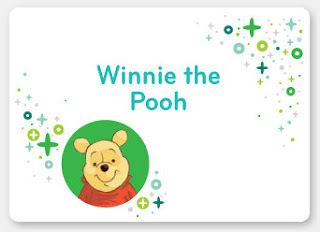 Winnie the Pooh – the world’s most famous bear, Winnie the Pooh, decorates the Munchkin Inc. and Disney Baby range along with his friends. Monsters – Mike, Sulley and the rest of the Scream Team from the Disney/Pixar films have been ‘monsterised’ on the Munchkin Click Lock™ cups and Toddler Dining set to thrill children. 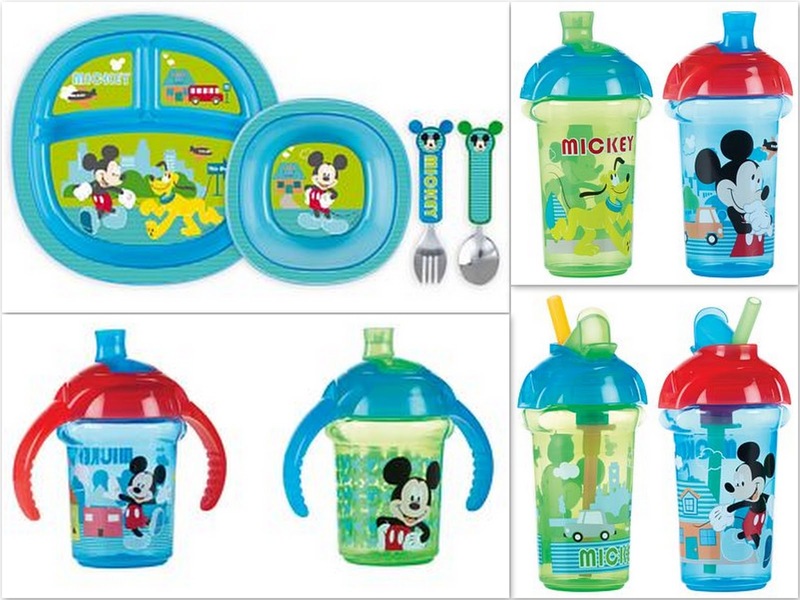 The exciting Munckin Inc. and Disney Baby range of fun designs are available on the Munchkin Click Lock™ Trainer Cup, the Click Lock™ Spill Proof Cup and the Click Lock™ Flip Straw Cup, which all feature ‘click’ to lock technology which provides 100% leak and spill proof guarantee for £4.50. The lovely new Disney Baby designs are also available on Munchkin’s Toddler Dining Sets which are available for £8.99. Being a huge fan of Munchkin I was delighted when they offered to send Bug a Toddler Dining set from the new Munckin and Disney Baby collection. 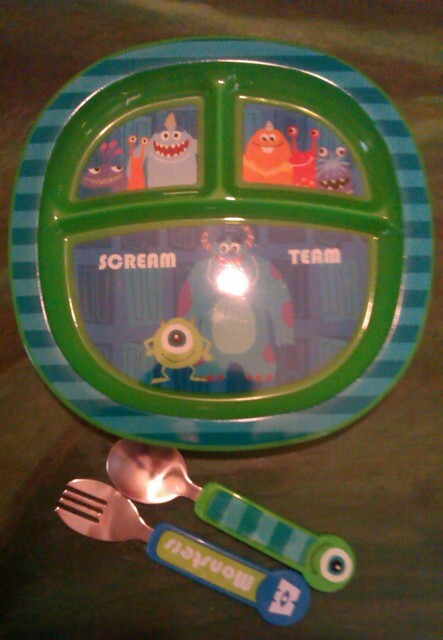 As Bug loves the Disney/Pixar animation film Monster, Inc. he was thrilled to be sent a Munchkin Dining Set adorned with Monster, Inc. characters. 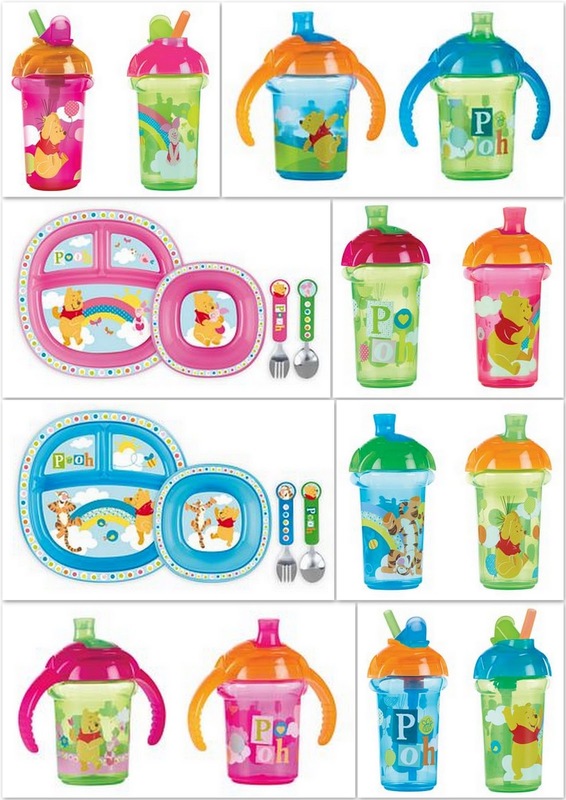 The Munchkin Toddler Dining set is suitable for little ones from 12 months +. 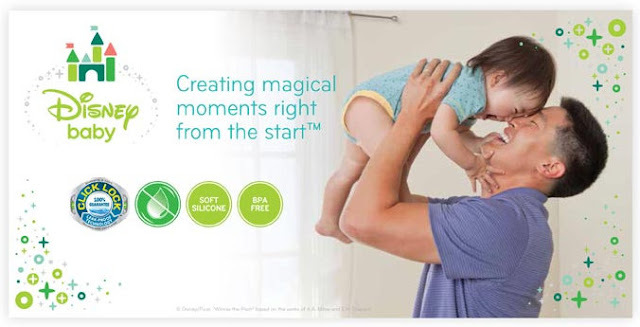 The dining set is BPA free and it is dishwasher safe. 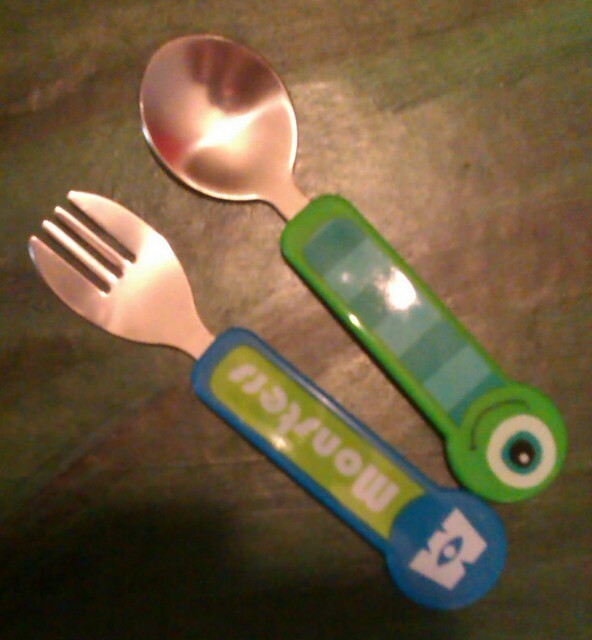 The Munchkin Toddler Dining set consists of a plate, bowl, fork and spoon. Bug loves the colourful dining set. The design is appealing in appearance and helps make meal times fun for little ones. 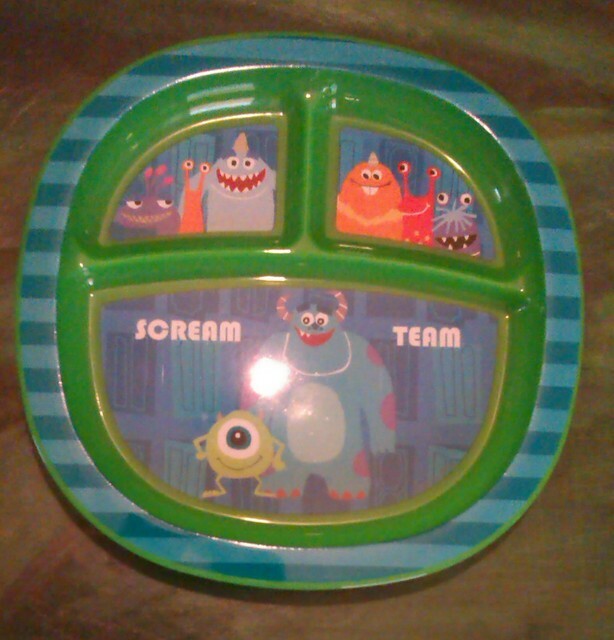 He loves the Scream Team characters on the plate and ‘roars’ at the quirky monsters. 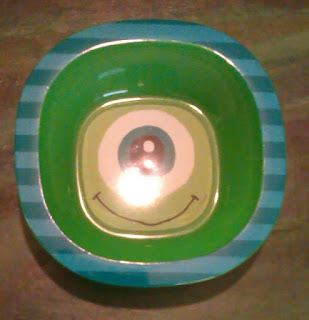 He also loves Mike’s big smile and eye on the bowl and spoon. 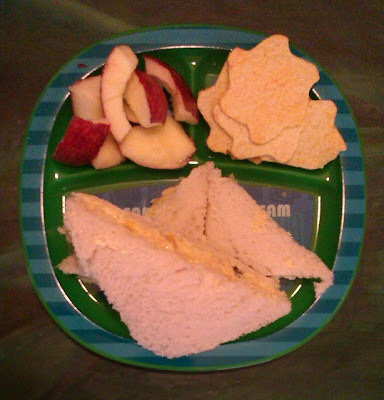 The plate is divided into 3 sections which is great for separating different foods. There is 1 large section for the main part of the meal and 2 smaller sections for accompaniments and extras. The plate has a grippy base to help prevent the plate moving about. 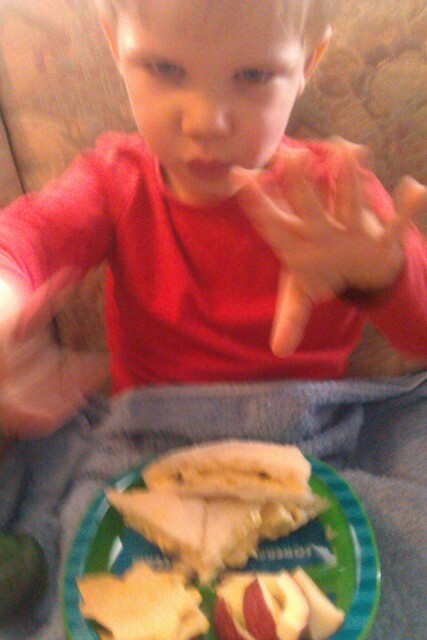 On the first day of using the dining set, as soon as Bug saw his lunch on his funky new dining set he insisted on having his lunch picnic style in the living room. 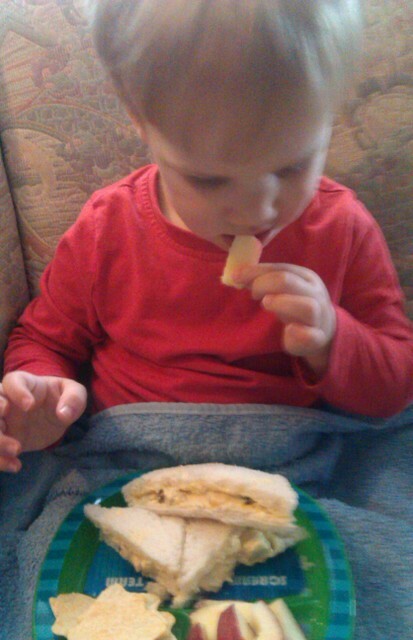 When I asked Bug if mummy could use his special new plate he promptly shouted ‘no no no mummy, mine!”. 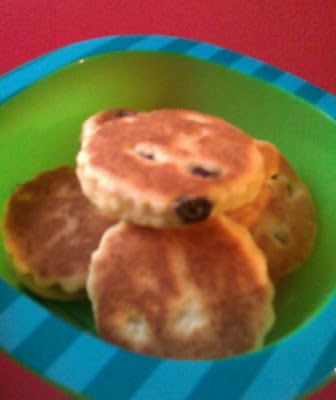 The small bowl is the perfect size for snacks and Bug enjoyed nibbling on mini welsh cakes from his bowl (even being kind enough to share with mummy), gobbling them all until he could see Mike’s big eye. With Bug’s big appetite the bowl is a tad small for the amount of cereal he consumes for his breakfast but it is ideal for snacks for him and for younger toddlers and those with a smaller appetite it would be great for cereal and puddings too. The spoon and fork are the perfect size for little hands and the curved handles are comfy for little ones to grip and hold. 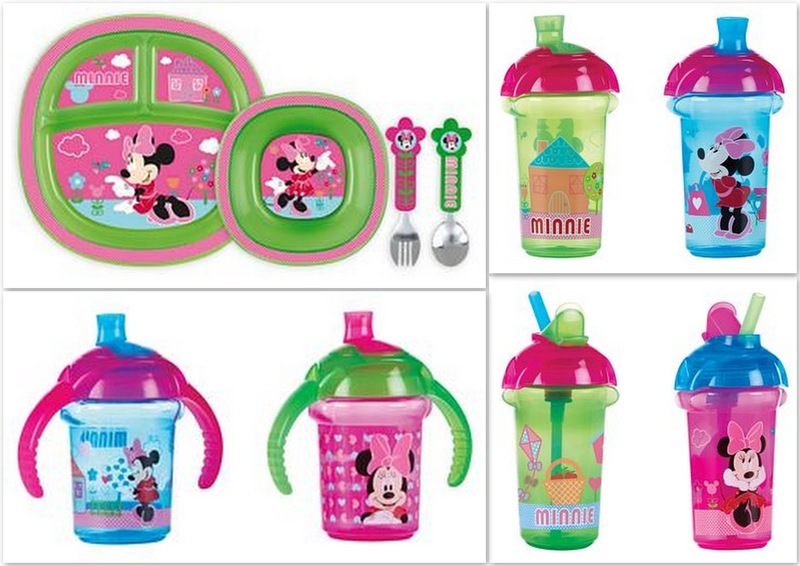 The Toddler Dining Set is great for little ones and the set is ideal for making meal times fun. Bug is delighted with his vibrant new plate and bowl set and loves eating up all of his food to see the monsters underneath. 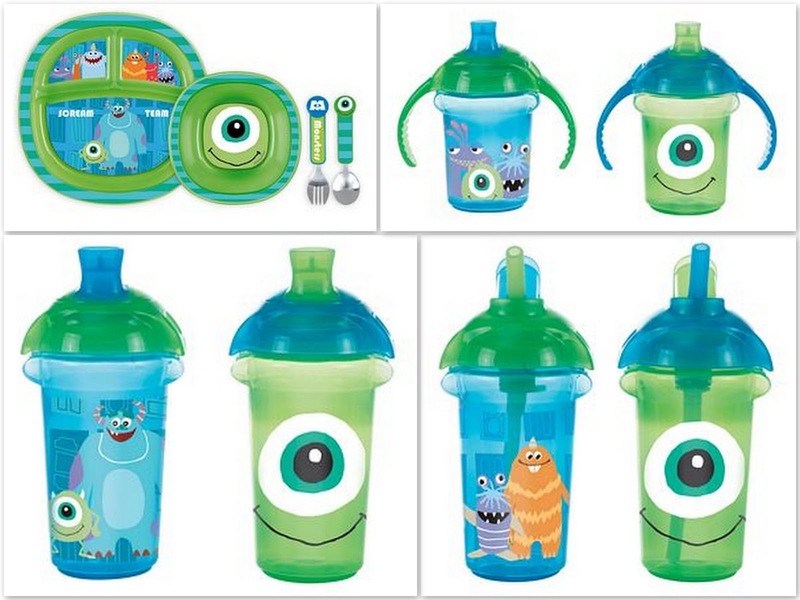 As Bug loves his Munchkin Click Lock cups and I love them too for their Click Lock technology I am going to get him some monster-fied Click Lock cups to match his fun new dining set. I think the partnership between Munchkin and Disney is fantastic. 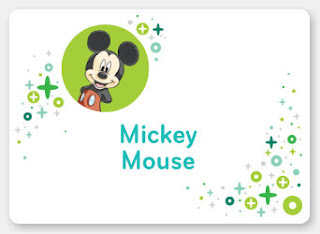 I love the combination of the brilliant quality products by Munchkin that I know, trust and love with the exciting new designs of loveable Disney characters.